Two new, black GT-E1080 after 85lt. E1120 price 75lt. Full, from design to commissioning of static building a sauna. Installs indoor bath, basement, house. We produce exceptional Russian stoves. Sell 6.0m two baths. x3.5m. 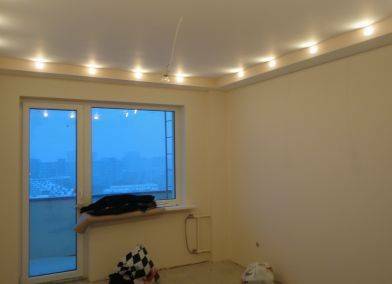 Selling already built two baths, one - 6x 3.5 m, 3.5 m terrace 2.x, the second - 5,0 x3, 5 m on the terrace, wood construction turn, Bath winter. fully, to the builds and installs bath. unique Russian bath boiler installation. 35 000. Sell m.x2 5.0 bath, 40m. Sell a bath with a new design not seen it yet. Just having this bath priversit neighbors envy you a sauna bath in 5.0 dimensions x2, 4m. Log baths and saunas design, construction and installation of turnkey. Saunas and bath design and installation of home . firewood stove sales and installation of saunas. Standard baths for sale. New bath model "Brilliant" will surprise you with their design. Full, from design to commissioning of static building a sauna. Installs indoor bath, basement, house. Wood saunas and steam full installation produce distinctive Russian stoves. Buy a brick house 100 to 120 m2 in Marijampole, or up to 10 km below its ribu.Gali be low sodybele. Pay up to 100,000 lt.
Good shepherd PERSON PADOVANOCIAU VOKECIU HIM THREE YEAR TO U.S.
quality knifes for industrial use.